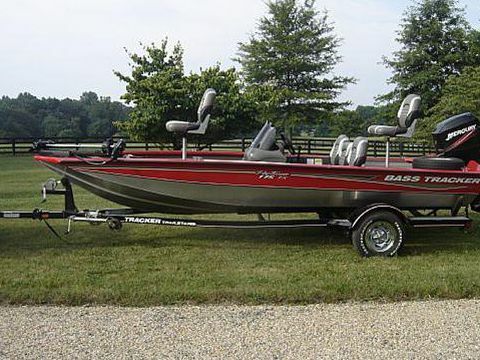 Used Power boat Bass Tracker Pro Team 175 for sale located in Middleburg,Virginia,United States, founded in 2007. 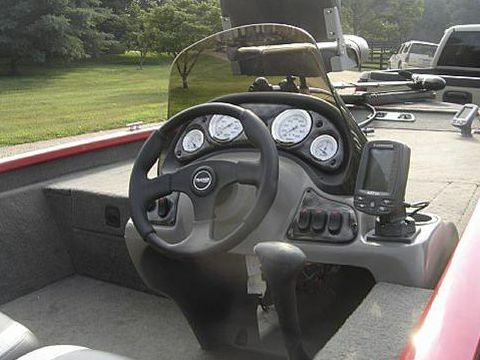 The manufacturer of boat - Bass Tracker. It`s overall length is 5.18 meters. Engine «Mercury 50HP OB» uses Petrol/Gasoline fuel. 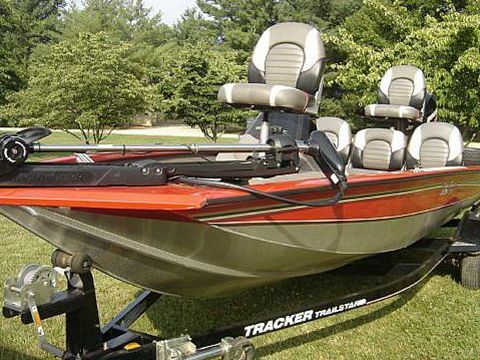 You can buy Bass Tracker Pro Team 175 just for 11900 USD. Want to Buy Bass Tracker Pro Team 175 in Middleburg,Virginia,United States? - Contact now!